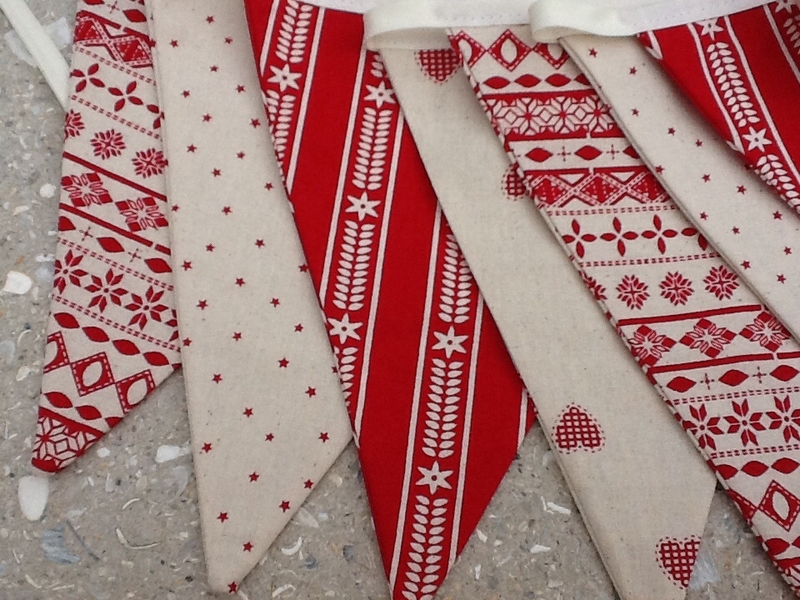 Why not come on to this Christmas Bunting class with Pam. This class will show you how to measure and piece your bunting together. Come along and make a decoration exclusive to you. Sewing machines and lunch included.